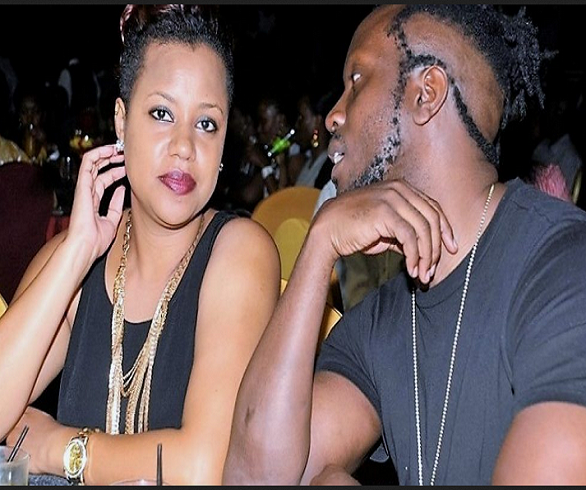 Kampala Top Deejay Pleads For An Iphone From Bebe Cool On Social Media! Funny things are not about to stop very soon in the music industry where several Artists, Deejays and Celebrities have done embarrassing and surprising things since this year 2018 began, from Bebe cool and A Pass beef, to Geosteady calling A Pass a fool openly among others. The most recent victim of this embarrassment and nonsense is a popular club Deejay DJ Aludah who came out this week and posted pictures of his faded iPhone version and begged Bebe cool openly on Twitter Bebe cool to buy him the latest iPhone because he has played his songs for a long time. Aludah claims he is too broke that he can’t afford himself a new phone and the one he is having is too old that he also finds problems charging it. “But surely Bebe cool see your DJ’s phone . why don’t you just upgrade for a brother. I have really played mbozi za malwa and Katono” the spin master posted on his twitter. And up to now the “18 and over” singer hasn’t come out to talk about Aludah’s condition. Bebe cool is known at buying his fans and friends expensive for example he decided to buy his wife Zuena a car, his son and expensive phone and recently bought a car to his top fan Kleberson. Previous articleFaded Singer Grace Nakimera Into Charity, Donates To Mukono Kids. Next articleMusician Pastor Wilson Bugembe Wedding Soon!